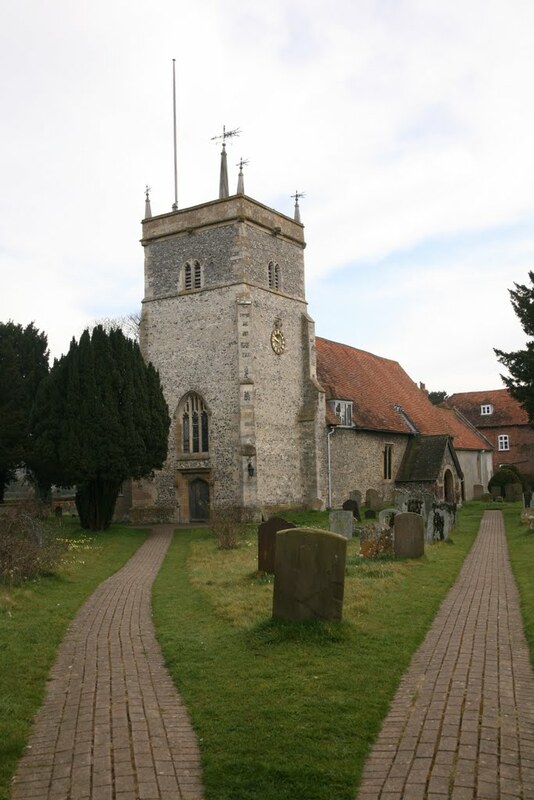 Bucklebury is a village and civil parish in West Berkshire, England. 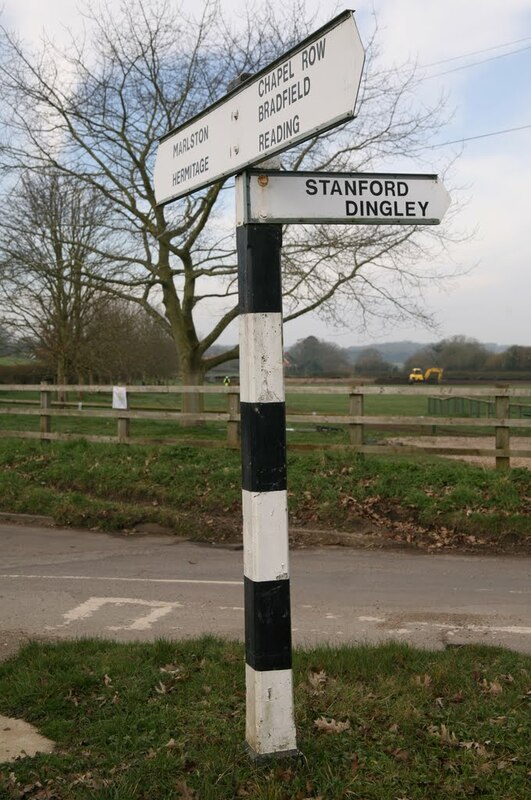 The village is about 5 miles (8 km) north-east of Newbury and between 1 and 3 miles (1.6–4.8 km) north of the A4 road. 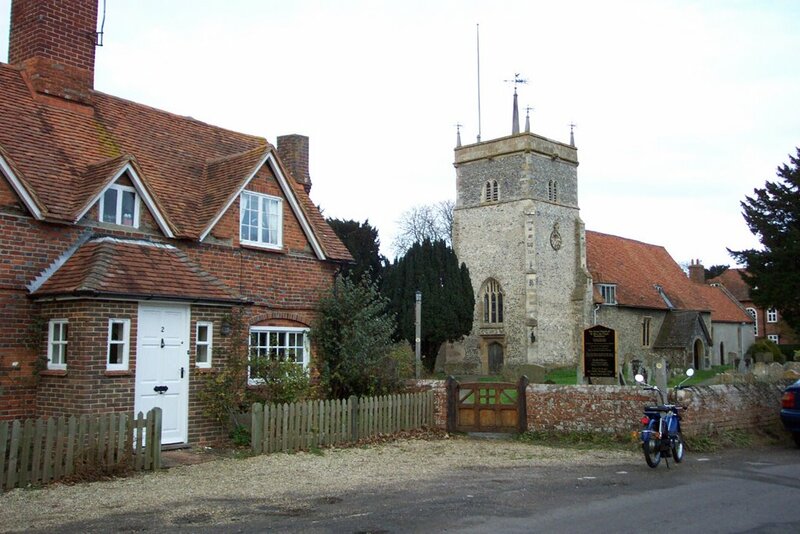 The parish has a population of 2,116, but the village is much smaller. 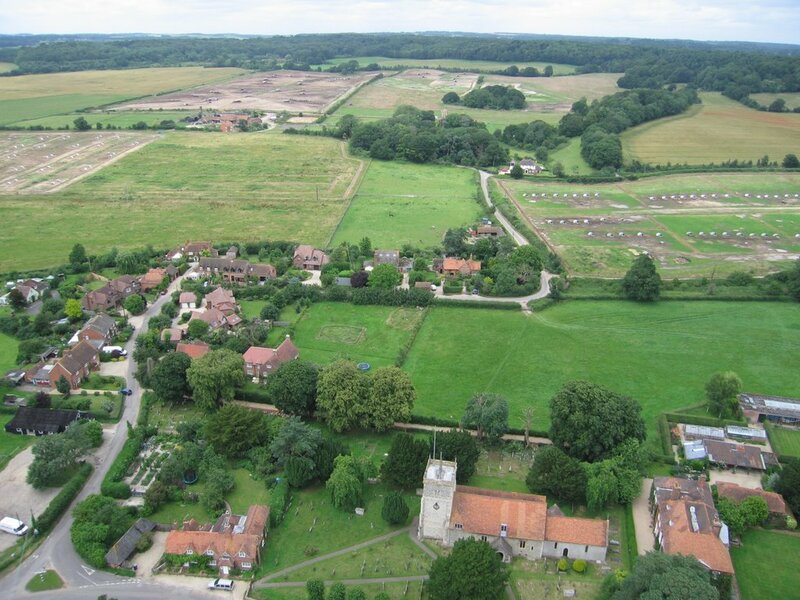 Bucklebury Common, with an area of over 1 square kilometre (0.39 sq mi), is one of the largest commons in the ceremonial and historic county of Berkshire.